Trees add height, which in turn provides cooling shade and screening from nosey neighbours. 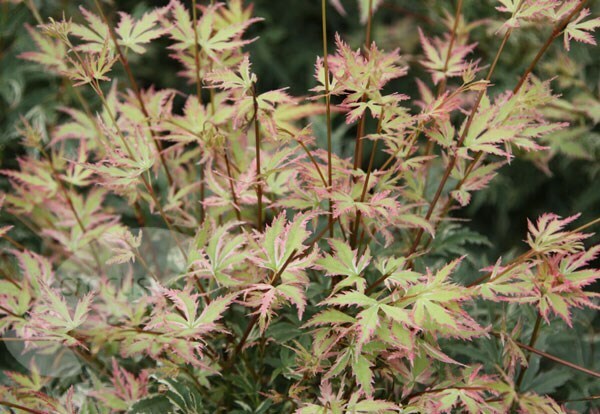 It is important though when choosing a tree to make sure that it won’t get too big for your garden. 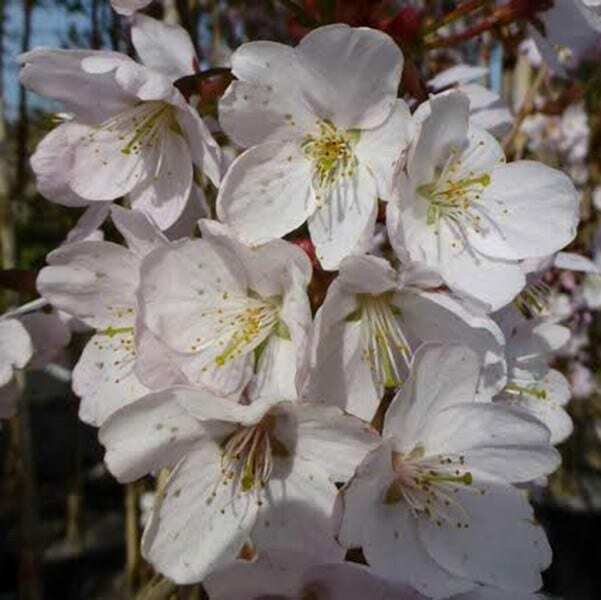 For smaller gardens Japanese maples, smaller ornamental cherries or a weeping pear would be ideal.